For those of you who took part in my Godzilla Quiz last week, here are the Answers. How many did you get right (without looking up the answers online)? In need of a quick post and to celebrate how good the New Godzilla Film is, I thought I would do a little quiz about Godzilla. So here is how it’s going to work. Here are 15 questions, one for each film in the Showa Period, but most are in a different order to one another and the film title will not be shown in every question, and so will take some real working out. I will provide the answers at a later time (probably sometime next week). So take out a pen, paper, phone, iPad, Kindle or some method of taking note of your answers and enjoy. Who developed the Oxygen Destroyer in the original 1954 film? Name three other monsters beside Godzilla who fought King Ghidorah in the final battle of Destroy All Monsters? What was the name of the Military Group in Ebirah: Horror of the Deep (Godzilla VS The Sea Monster)? In his Godzilla debut, who was the first monster to make Godzilla Bleed? Who was the ally of MechaGodzilla in Terror of Mechagodzilla? What was the name of the robot in Godzilla VS Megalon? 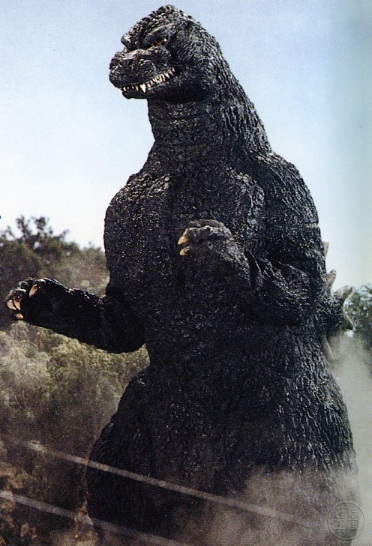 Who was the first Monster that fought Godzilla? What was the name of the first film to feature Minilla? Which American Actor made an appearance in the series in 1965? 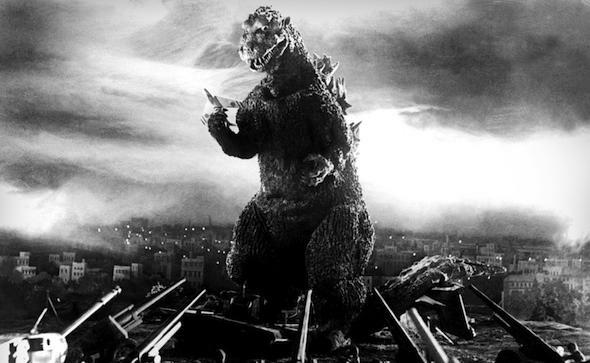 Which other Iconic Movie Monster fought Godzilla in the early 1960’s? How many forms of Hedorah were there? What is the name of the Organisation that buys the Egg in Mothra VS Godzilla? What is the name of the Monster that Ichiro imagines lives on Monster Island and is also the name of the bully that torments him in All Monsters Attack? What Monster helps Godzilla fight MechaGodzilla in Godzilla VS MechaGodzilla? This film sees the debut of Godzilla’s greatest enemy? GENEPOOL (For those of you who are wondering, I will be doing my review of the new Godzilla sometime in June).